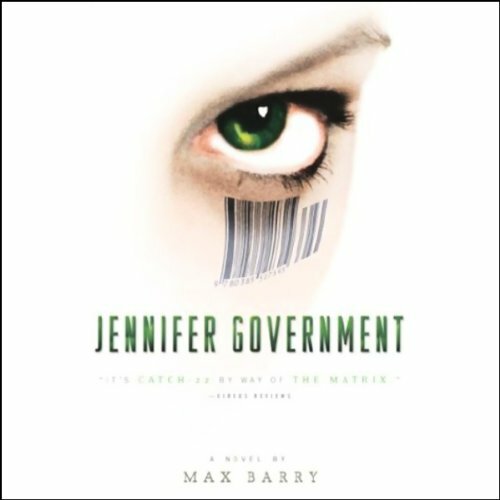 Showing results by author "Max Barry"
The irreverent author of the cult classic Syrup hits his target in this satire on the wages of big capital. 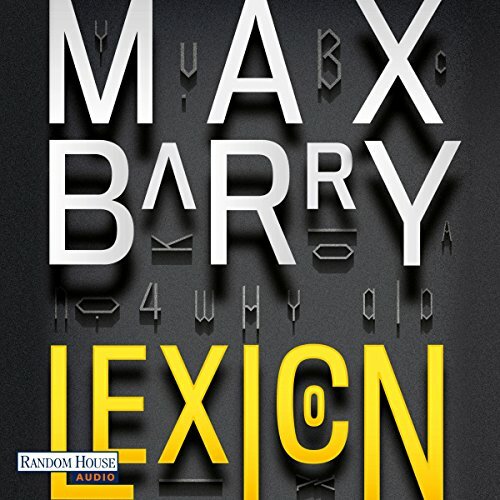 In Max Barry's hilarious vision of the near future, the world is run by giant American corporations, and employees take the last names of the companies they work for; The Police and The NRA are publicly traded security firms, and the U.S. government may only investigate crimes if they can bill a citizen directly. 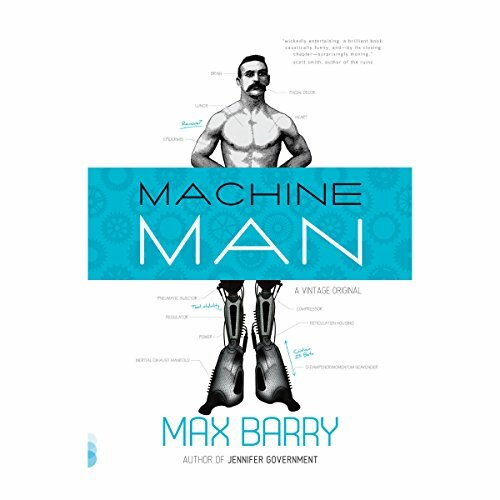 In Max Barry's twisted, hilarious vision of the near future, the world is run by giant American corporations; employees take the last names of the companies they work for; The Police and The NRA are publicly-traded security firms. 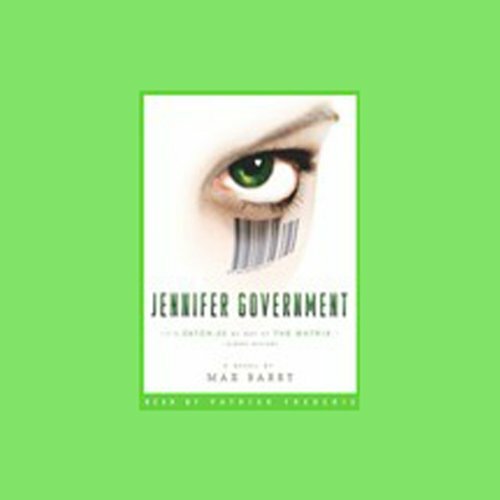 Jennifer Government is a Catch-22 for the New World Order, a satire both broad and pointed, deeply funny and disturbingly on-target. Worte sind Waffen: Wil Parke ist ein einfacher Zimmermann. 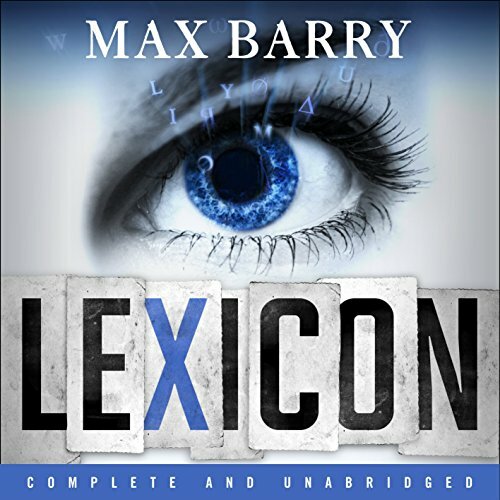 Oder zumindest glaubt er das. Bis er auf einer Flughafentoilette in Portland von zwei Männern angegriffen wird. Sie behaupten, er sei der Schlüssel in einem geheimen Krieg, ein "Ausreißer", immun gegen die Kraft der Worte. Sie zwingen ihn mitzukommen in die Geisterstadt Broken Hill, deren gesamte Bevölkerung bei einem Chemieunfall vor zwei Jahren ausgelöscht wurde. Dort soll ein mächtiges Artefakt verborgen liegen, das den Krieg ein für alle Mal beenden könnte.